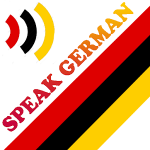 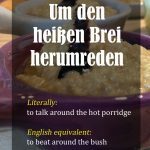 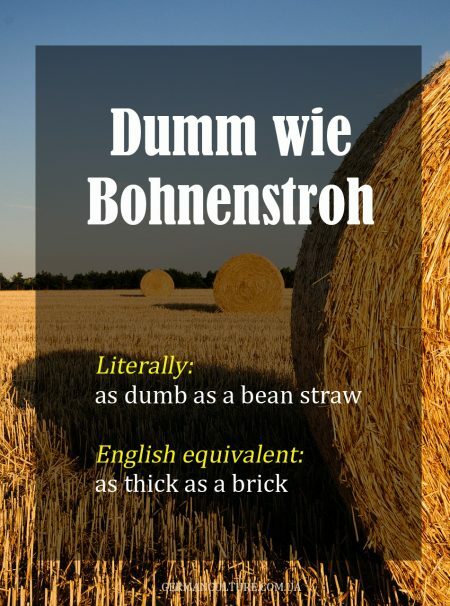 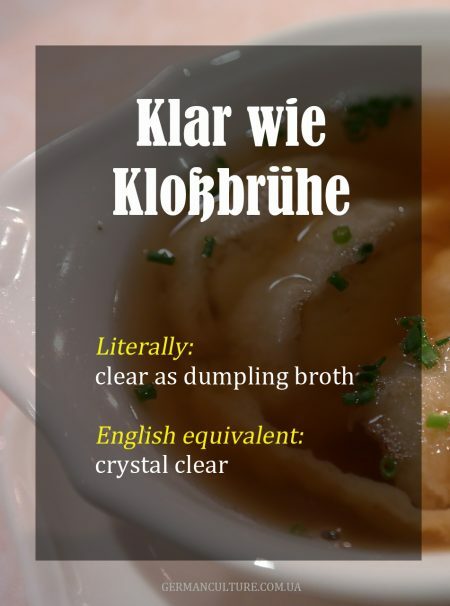 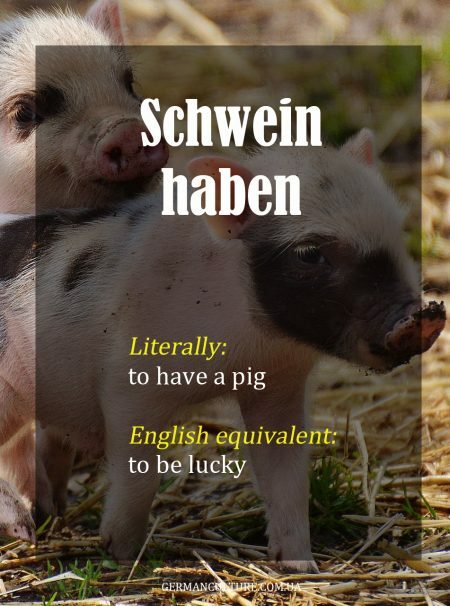 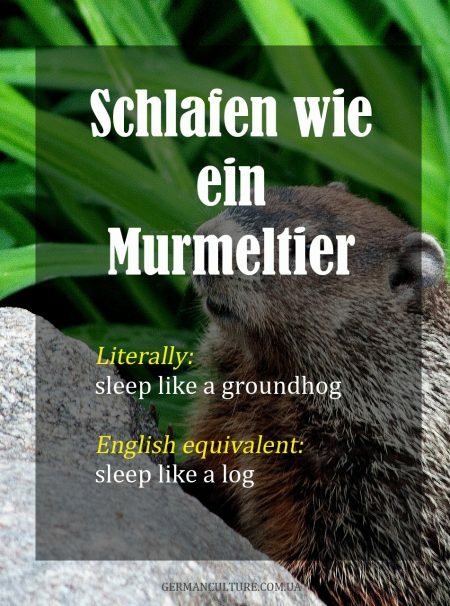 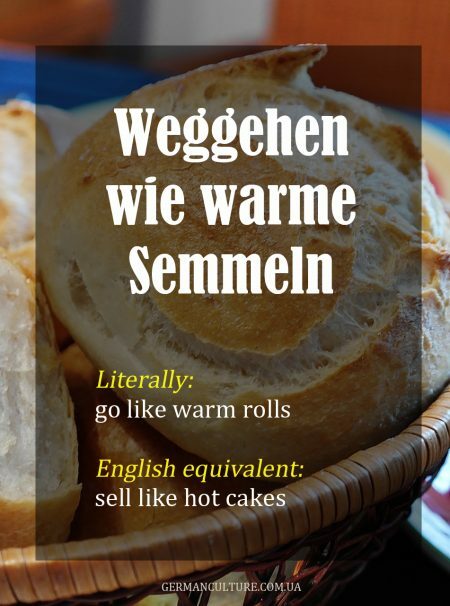 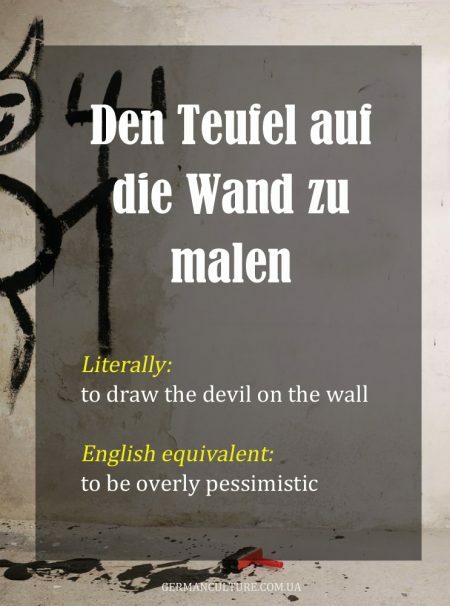 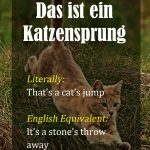 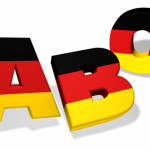 German idioms are an important part of everyday German. 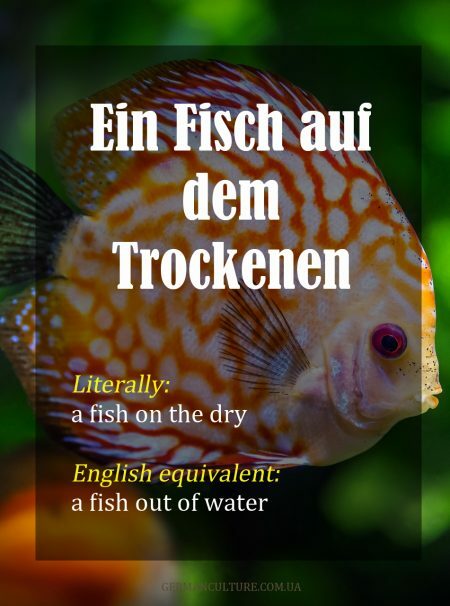 They come up all the time in both written and spoken German. 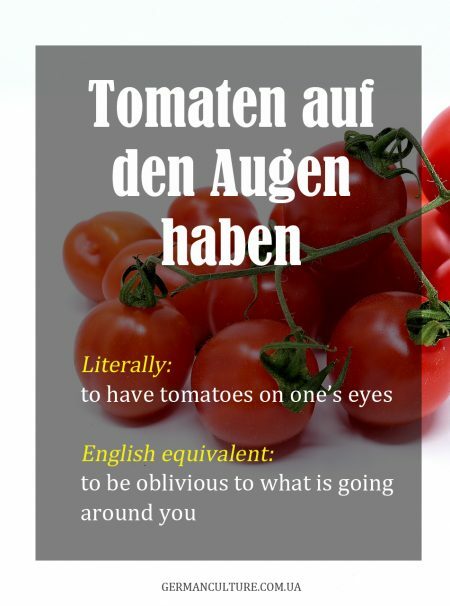 Because idioms don’t always make sense literally, you’ll need to familiarize yourself with the meaning and usage of each idiom. 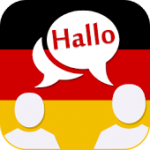 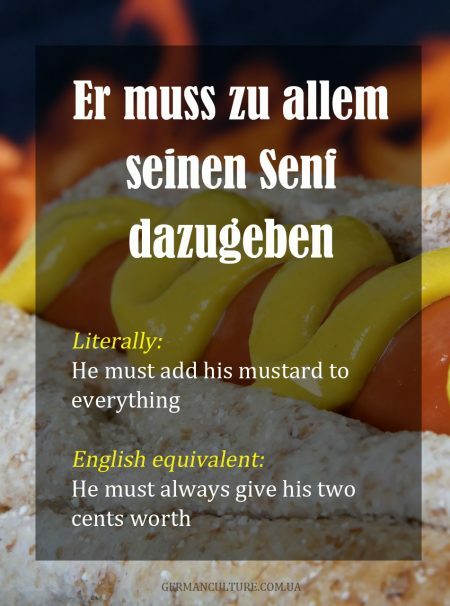 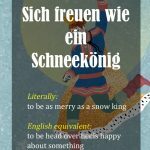 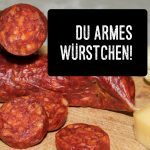 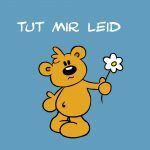 That may seem like a lot of work, but learning idioms is fun, especially when you compare German idioms to the idioms in your own language. 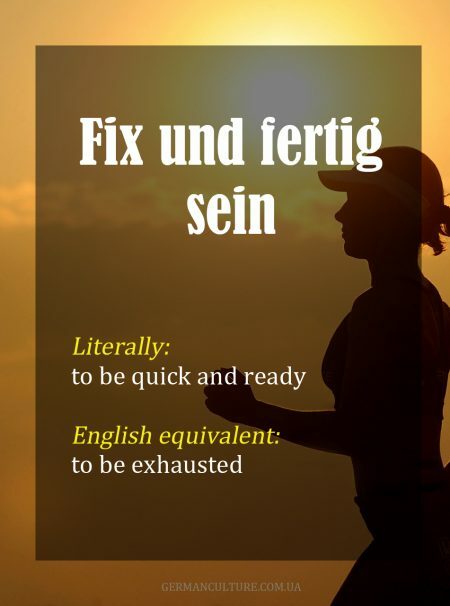 Literally: Don’t praise the day before the evening. 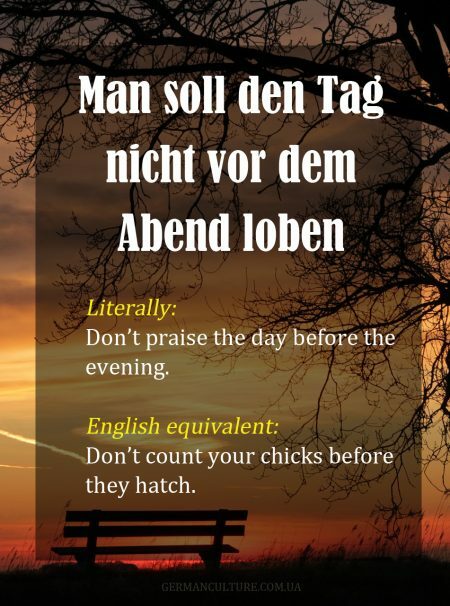 English equivalent: Don’t count your chicks before they hatch.